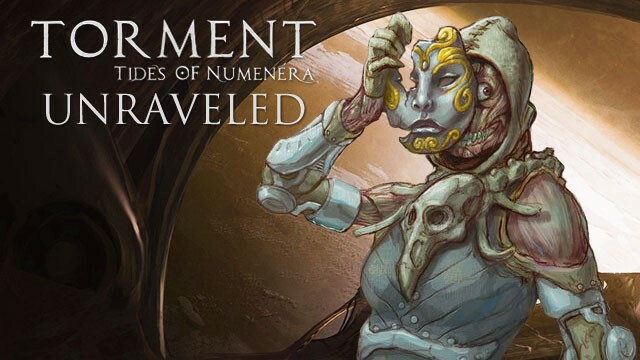 Torment: Tides of Numenera is a spiritual successor to the cult Planescape: Torment. Brian Fargo wovs to live up to the expectations of the fans of that classic RPG and we must say that are hopes are high. The world, the story and the mechanics are definitely on the plus side, but the game has some shortcomings on the technical sie. 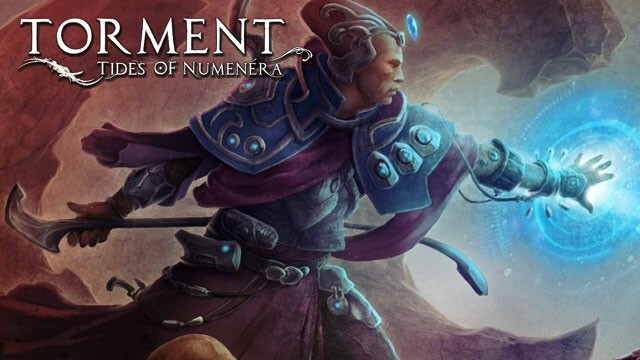 These are our impressions of the beta of Torment: Tides of Numerera. Although it takes quite an effort to refresh a classic, studio inXile Entertainment might prove successful in this task. And it's not just about the technical matters. 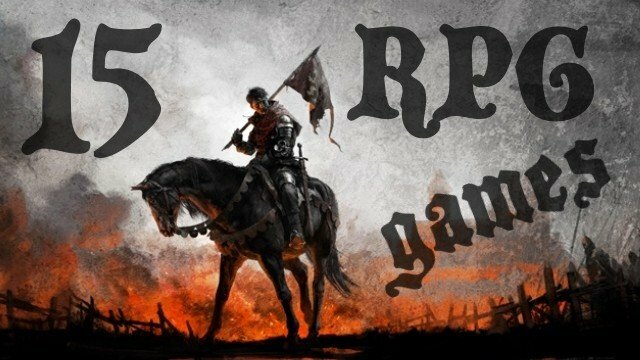 Above all, it’s about the skillful resurrection of a brand well-respected by RPG vets and unknown to the new generation of gamers, which at one point won the hearts of fans of the genre. 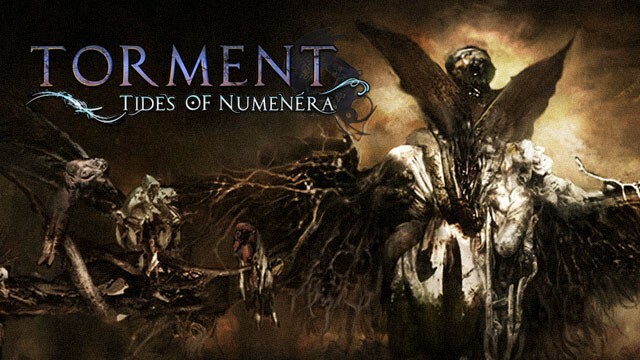 After spending several hours with the early alpha of the new Torment I can say with satisfaction that the team led by Brian Fargo knows what they're doing. Comeback of classic isometric RPGs seems more likely than ever before. 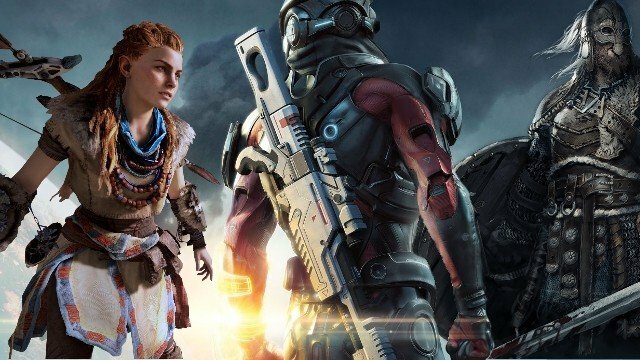 First, the release of the fantastic Divinity: Original Sin, soon we will also play Wasteland 2, and there are still such titles as Pillars of Eternity or Torment: Tides of Numenera on the horizon. We managed to clear some doubts and even learn some new facts. We interviewed: Kevin Saunders (Project Lead), Adam Heine (Design Lead), and Jeremy Kopman (Crisis Designer).